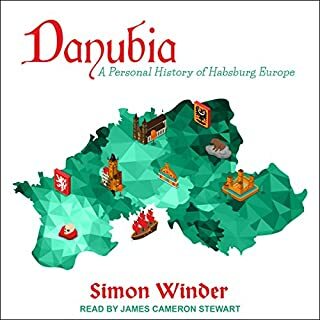 A good book by a good author, well narrated. If you read this book and enjoyed it you might consider getting "In Broad Daylight" by the same author. It was VERY good. I was interested in this topic, and the fact that the author took extra effort to make it readable and funny was a real bonus. 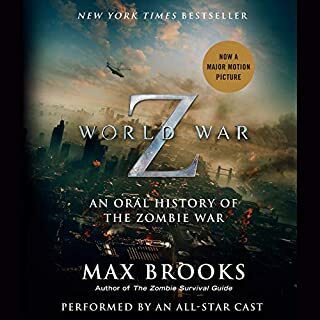 It seems, however, that the crusty, British narrator is dead set against history being enjoyable and decided to totally undermine the fun part by sounding as pained and boring as humanly possible. It's agonizing to listen to. 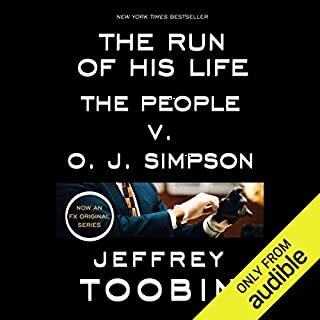 I would rather hammer a wooden spoon handle into my ear, snap off the end and jam the jagged part into the other ear rather than finish listening to this book. Returning it right now... and good riddance. Like listening to a long version of the movie. The movie was great and so is this book. It's the movie on steroids. Lots of drama, suspense, and science details for us dorks. 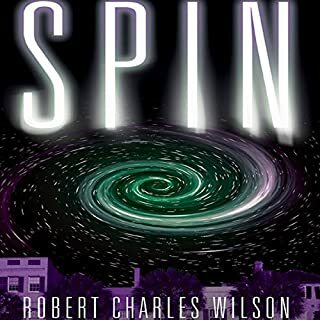 It's completely awesome, well written, and extremely funny. "None of you got laid in high school, did you?" ~ Female NASA employee in a meeting with a bunch of nerds yammering about naming a mission after something from Lord of the Rings. I really don't know what happened. Honestly, there were some kids that lived next to each other, then something weird happened to the sky, then they grew up and some other weird stuff happened in the sky. That's about all I could piece together. All I know is I'm out one credit. Avoid this boring book and spend your credit on something infinitely more captivating, like a book on corporate tax law, or someone reading the entire New York City telephone book. 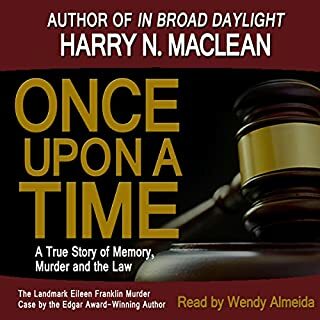 It was a crime that shocked the nation: the brutal murder in Chicago in 1924 of a child by two wealthy college students who killed solely for the thrill of the experience. Nathan Leopold and Richard Loeb were intellectuals - too smart, they believed, for the police to catch them. When they were apprehended, state's attorney Robert Crowe was certain that no defense could save the ruthless killers from the gallows. 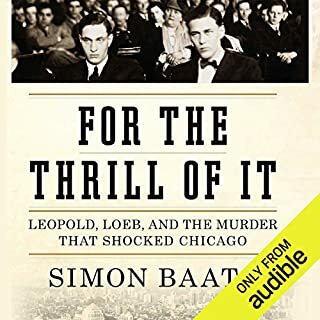 This book is a meticulously crafted recounting of the Leopold and Loeb case, something I have been fascinated with ever since my introduction to the true crime genre. The attention to detail is fantastic without losing the reader in minutia. It is just plain well written. The only reason I didn't hit the golden buzzer is because ... the ... narrator ... insists ... on ... reading ... it ... with ... each ... word ... carefully ... and ... slowly ... pronounced, ... as ... if ... he's ... reading ... at ... a ... public ... library ... to ... a ... group ... of ... immigrants ... barely ... able ... to ... comprehend ... basic ... English. The audio producers probably could have shaved two hours off the run time if he had just spoken normally. Oh well. It's still worth it. It took about an hour for it not to really bother me. If you are really interested in this book my advice is to just push through until you don't notice it. Otherwise, it's one of my faves. In May 1941 the German battleship Bismarck, accompanied by heavy cruiser Prinz Eugen, broke out into the Atlantic to attack Allied shipping. The Royal Navy's pursuit and subsequent destruction of the Bismarck was an epic of naval warfare. 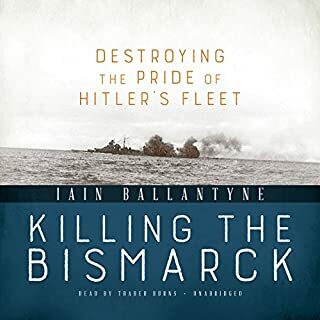 In this new account of those dramatic events at the height of the Second World War, Iain Ballantyne draws extensively on the graphic eyewitness testimony of veterans to construct a thrilling story, mainly from the point of view of the British battleships, cruisers, and destroyers involved. I was getting bored even when they were actually sinking the Bismark. Sorry for the spoiler :-) . I am a huge fan of even the stuff that most would consider to be "historic monotony". This writer needs to work on his presentation. Otherwise fine. I cannot think of a single negative point to make about this book. 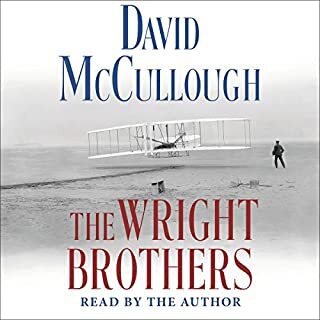 Have been an Audible member many years and can't remember a title that I enjoyed more. A must read for any history buff. Humanity's first reusable spacecraft and the most complex machine ever built, NASA's space shuttle debuted with great promise and as a dependable source of wonder and national pride. But with the Challenger catastrophe in 1986, the whole space shuttle program came into question, as did NASA itself, so long an institution that was seemingly above reproach. 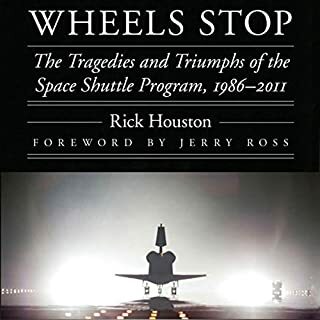 Wheels Stop tells the stirring story of how, after the Challenger disaster, the space shuttle not only recovered but went on to perform its greatest missions. Finished it in three days! 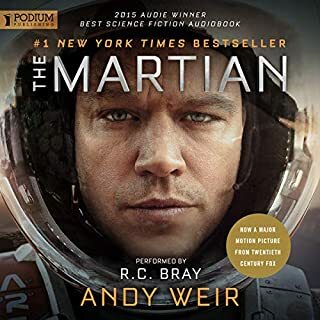 I was really excited to listen to this book, as I love all things aviation and space related. The narrator is horrible, though. He sounds like a 1940s news caster and a game show host had a love child. I am usually able to ignore a bad performance. This one... no way. Returning it after 1 grueling hour. Nothing like the movie. Still awesome. This one is very well acted out by a huge cast of prominent actors. Very well done. Nothing like the movie. A must listen for sure!